The verdict: It’s truly fitting for this beer to be back-to-back with Half Acre’s Pony Pilsner, considering that they’re two of Chicago’s best year-round pilsners from two of the city’s larger craft breweries that are in direct competition with one another. 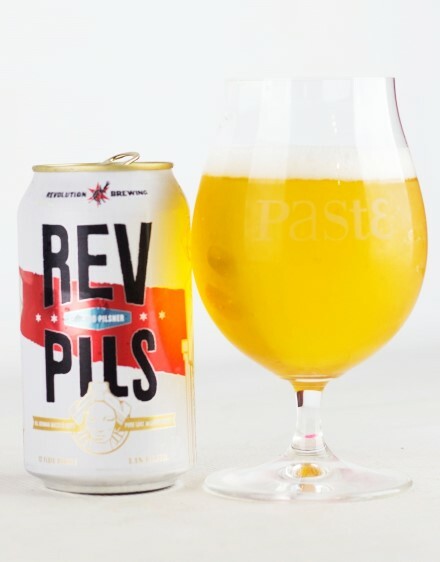 Compared with the former, Rev Pils is a bit more intensely hop-forward, with more of the spicy, green, almost resinous quality you expect to sometimes get in Czech pilsner, although they still call it German stye. Either way, it’s just another profile that is a matter of taste—you might prefer the more floral pilsner, or the spicier variant. Either way, this one brings a lovely noble hop buffet. 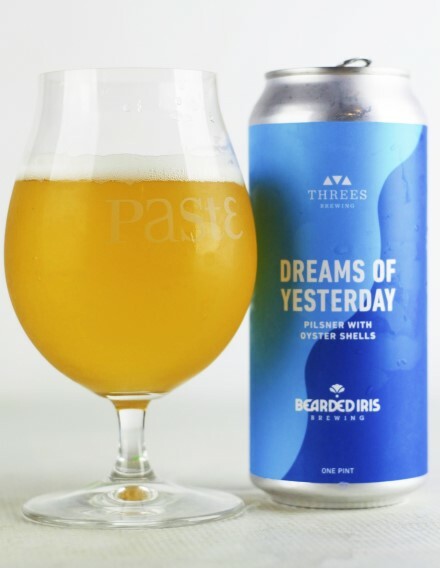 The verdict: This collaboration beer between Bearded Iris and Threes can boast the most unusual single ingredient of the pilsner tasting: Oyster shells! Yes, this pils is apparently brewed with some small allotment of oyster shells, which are intended to add a subtle salinity to the proceedings. Would you ever suspect that, if you were just handed this beer and told it was a pilsner? We think not, but it’s quite a good pils all on its own. Delightfully redolent in noble hops, there’s a ton of floral character on the nose of this one, which is balanced on the palate by crisp, crackery malt, like Saltines. Regardless of whether the oyster shells really made an impact, it’s an impressive bit of composition and restraint from two breweries that are known for big, in-your-face NE-IPAs. 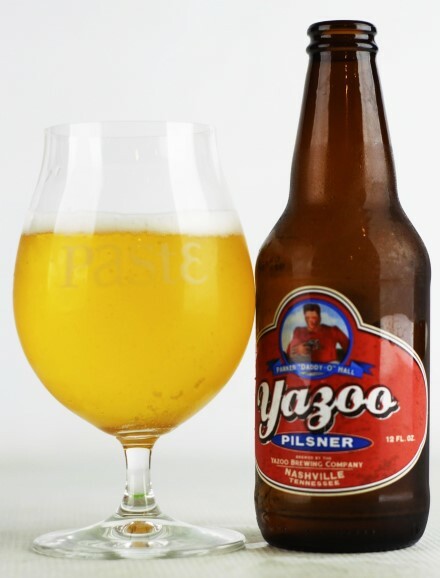 The verdict: Nashville’s Yazoo sent in two pilsners for this tasting, and both of them were far above average—these guys know how to make some classic pilsners, clearly. While their year-round regular version of Daddy-O succeeds more as a result of malt complexity, this variation that calls out an addition of Ariana and Callista hops understandably finds itself somewhat more hop driven, although it’s still pretty balanced overall. Fresh cut grassiness is present on the nose, on top of a wheaty, bready sort of malt body. 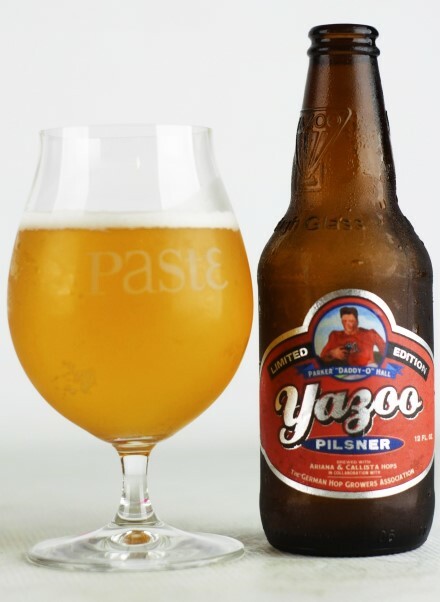 It’s an easygoing beer, what one tasting sheet refers to as “kind to the palate.” Although other breweries may have taken nouveau hop strains like Ariana and Callista and decided to make single-hop IPAs with them, Yazoo went for a decidedly more subtle approach. 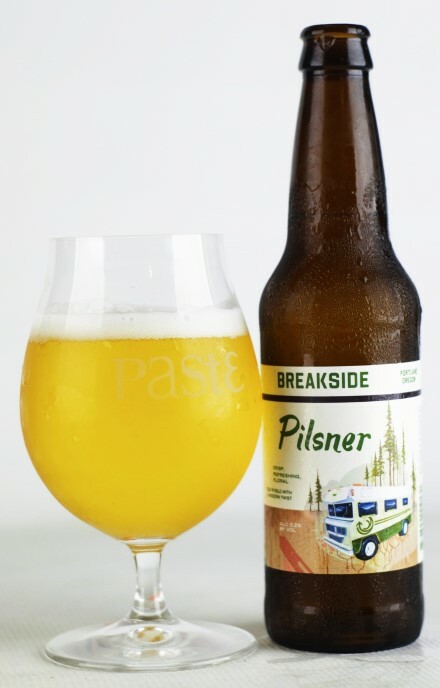 The verdict: There’s more going on in this unassuming little pilsner from Breakside than initially meets the eye. On the nose this pils is certainly hop forward, but more complex than most, boasting notes of perfume, spice and citrus all at once. It’s a little bit sweet on the palate, and slightly resinous, with an unexpected fruity note that almost makes one think of melon. A different taster focused more on the hop spice, noting its “peppery finish.” It’s the kind of complexity in an unassuming beer style that we’ve come to expect from Breakside, a brewery with an exemplary batting average in these blind tastings. They regularly do just about everything well. 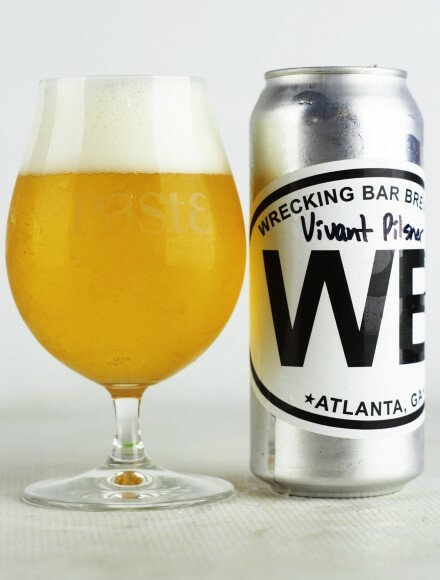 The verdict: Just about any brewpub would kill for the consistency displayed in blind tastings by Atlanta’s Wrecking Bar—I’m honestly not sure they’ve ever entered a beer that has missed the ranked portion of a list. 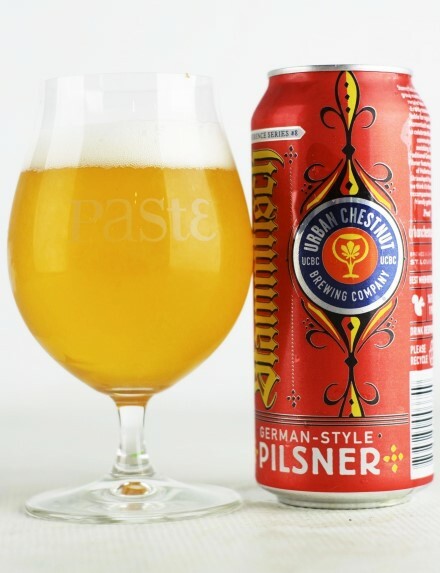 Their pilsner, Vivant, channels a lot of the vibrancy of a great Czech pils, with a subtly fruity twist. When people describe pilsners as “spicy,” it’s this kind of profile they’re talking about—a combination of grassiness and peppercorn-like spice, with a herbaceous quality blended in as well. This one proudly wears those hop flavors on its sleeve—“a spicy noble hop showcase,” as one tasting sheet puts it. Nice stuff. 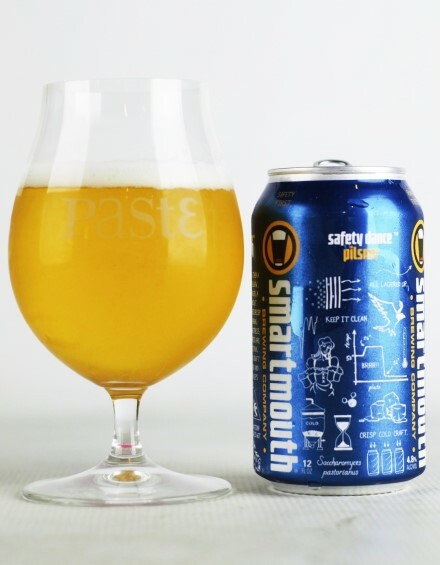 The verdict: Smartmouth is a brewery that we’ve sampled in a few of these tastings, but Safety Dance is without a doubt their most impressive entry to date. This one is more or less a noble hop bomb, something that can get out of hand if done poorly, but in this case the hops really pop. There’s lots of floral notes and a lot of noble spice all at once, but with only mild corresponding bitterness, suggesting that these were mostly late additions. American craft beer drinkers don’t often get to taste what a large dose of European hops can taste like, which makes beers like Safety Dance an especially novel experience. The verdict: The variation of this beer we already handled earlier on this list is one that features hops more prominently, while the original is a bit more focused on malt subtleties. 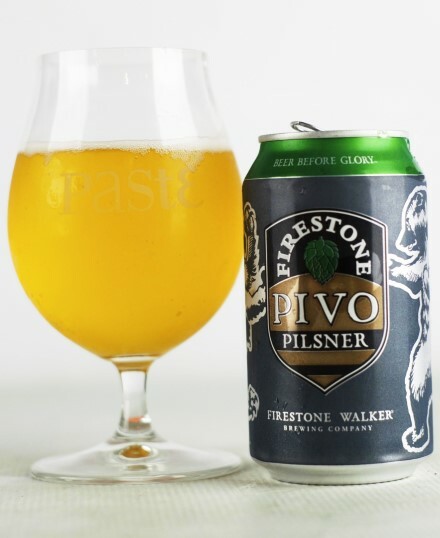 This one is just really nicely understated, with a grainy quality that fades into slightly corny sweetness and a touch of something like vanilla, balanced out by a tiny bit of hops—if anything could get away with calling itself “pre-Prohibition-style” pilsner, this seems like the kind of thing where it would apply. “Crisp, clean and refreshing, with just enough of a hop kick” reads one score sheet. “That’s my pils JAM” reads another. This strikes us as the kind of beer that could get overlooked pretty easily, but shines in a blind setting. The verdict: This beer from COOP is another prominent entry in the “Americanized hops” camp of pilsners, and it handles itself with some nice balance. It happened to be on the table on the same day as 10 Barrel’s Out of Office, and the two share some similarities—both on the woodsy, perfumey, almost resinous side while also packing some floral notes—but of the two, COOP’s entry is just a bit more subtle and balanced, which is always a good thing when it comes to pilsner. One tasting sheet calls it “India pale pilsner” while also admitting that it doesn’t go too far, while another says “dry-hopped pilsner … but excellent.” More proof that American hops work in pilsner, if done right. 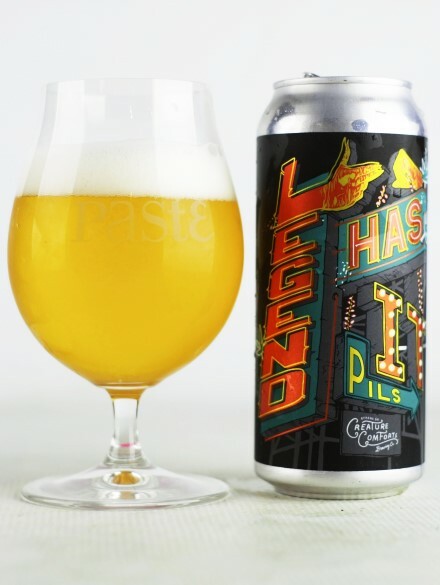 The verdict: This year-round pilsner from Left Hand has been on the shelf for more than a decade, and it’s one we have to admit we’ve often overlooked … but we won’t be anymore, after tasting it blind. 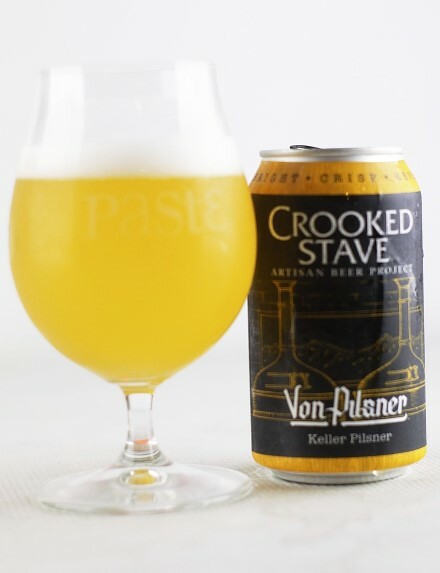 This one hits the palate as classical German pils—clean and a little bit bready, with mild fruitiness and perhaps just a hint of banana, which is chased by floral and herbal hops, in good balance. It’s deeply drinkable, what one score sheet referred to as “clean, mild and crushable.” There’s clearly a reason it’s been a year-round beer for 13 years or more. The verdict: I didn’t even notice when we revealed this beer that it reads “foudre-fermented pilsner,” which is certainly an unusual twist on the formula. Regardless, we didn’t really get any oak or woody impressions to speak of out of it, so any character imparted by the foudre is on the subtle side. What this beer does have in spades is noble hops, and specifically Saaz, which imparts a really nice spicy character and peppery note. In addition to the green/herbal notes, there’s also a bit of orange or tangerine zest in there. All in all, Brooklyn’s Threes contributed some very solid pilsners—both on their own, and in collaboration with Bearded Iris. 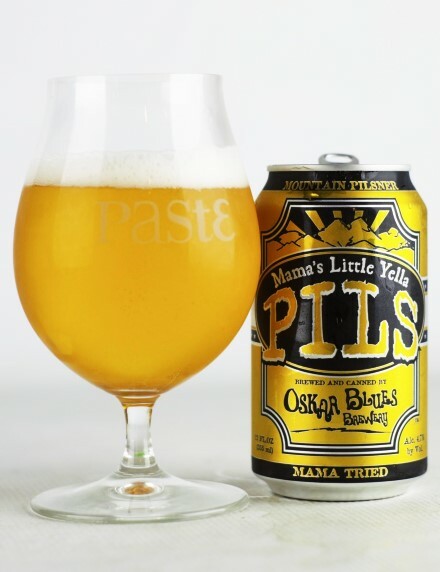 The verdict: Oskar Blues are well known for being pioneers in terms of canned craft beer, and this tasty lager certainly helped the beginning of canned pilsner’s reclamation by the craft community when it was first released about a decade ago. It feels like a little bit of a blend of styles, although it leans Czech in the end—mildly toasty malt meets with a moderate level of spicy and earthy hops, in good balance. It can boast a somewhat creamier texture than most of the other beers on the table, which isn’t something we necessarily would have expected, but it plays well. It remains one of the best craft pilsners you can hope to find in a gas station cooler. 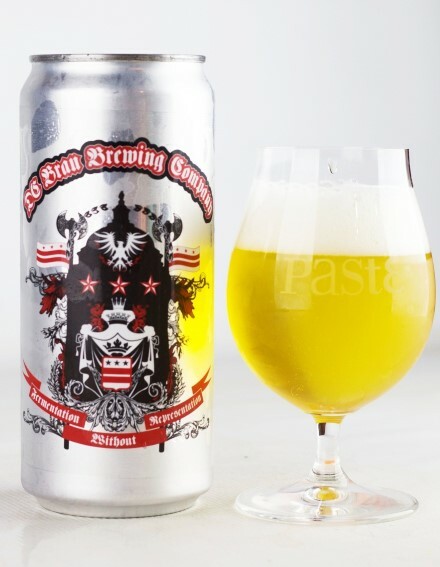 The verdict: DC Brau’s regular pilsner just barely missed the ranked portion of the list, but the unfiltered version is the really impressive star of the show. This beer has a very pleasant, slightly chewy sort of texture that you can probably attribute to a bit more yeast in suspension. That yeast amplifies its gentle breadiness, but at the same time this is still a pretty hop-forward pils, rocking the spicier, earthier, slightly grassy hop notes. Firm (but approachable) bitterness holds everything in place. This beer is very much a pils; you wouldn’t mistake it for anything else. The verdict: The last time we blind-tasted pilsners in 2016 we had only 62 entries, and Urban Chestnut’s wonderful pilsner rose to the top—just one of several German beer styles they’ve wowed us with in these blind tastings. This time around, in a field that was more than twice as large, they still managed to land Stammtisch in the top 10 … because it’s just a damn good beer. 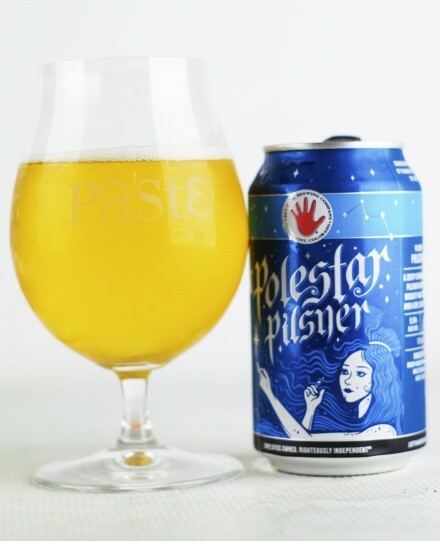 This time around it struck us as perhaps a bit less hoppy in the past, which is probably the result of tasting a lot of American-made pilsners that have greatly upped their hop rates. Rather, Stammtisch highlights the slight toastiness and gentle sweetness and smoothness of German malt. There’s a rounded texture to this beer, and a subtlety to its malt profile that slowly transitions into floral hops and moderate bitterness on the back end. Impeccably balanced, it continues this St. Louis brewery’s streak of making superlative versions of classic German styles. 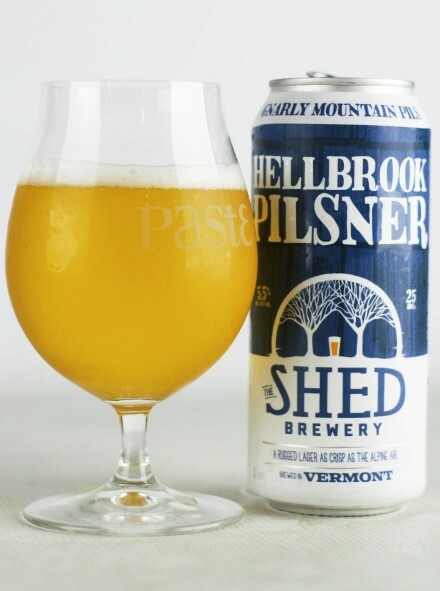 The verdict: I don’t think any of us has ever sampled a beer from The Shed before, but Hellbrook is certainly a strong way to debut in these blind tastings. 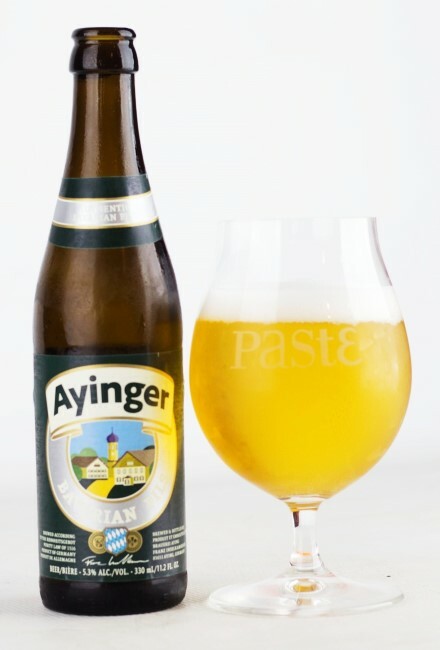 This one is light, crisp and almost ethereal in quality—very much in the German pilsner style, but subtle and pristine. Light floral hops fade into a slightly perfumey note and a kiss of sweet malt and a twist of lemon citrus. It’s a perfectly balanced, unassuming sort of beer without any kind of flaw we could possibly think to mention. 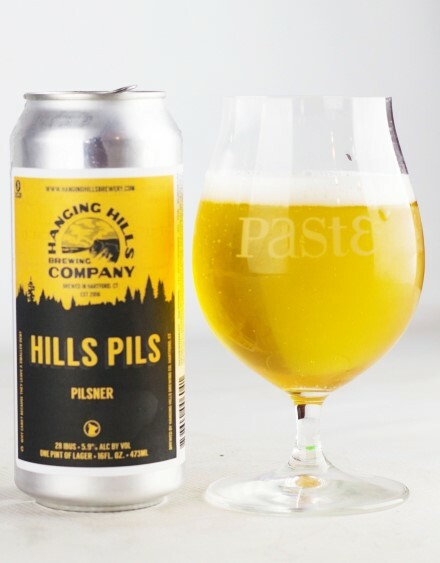 A connoisseur’s pilsner. The verdict: You’d be forgiven for primarily just associating the name “Crooked Stave” with sours and wild ales—it often feels like every bottle they have on the shelves falls into one of those two camps. 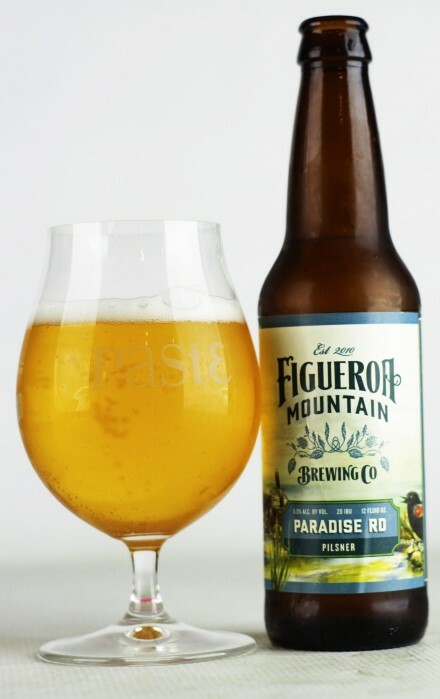 But under the radar, this brewery is also producing a dynamite pilsner—something I was already aware of when I named this beer one of my favorites at the 2017 Firestone Walker Invitational. In the blind format, it proved just as lovely—a very hop-forward kellerbier, with an intriguing hop profile that marries spice and grassiness with a melange of citrus notes. Various tasters pegged that citrus presence as orange, or lemon, or grapefruit, but it’s certainly distinctive, and does so without dominating the beer’s entire profile. Moderate bitterness is also present, trying everything together. This is a great example of hoppy pilsner that stands out for how subtly it offers a twist on a classic archetype. 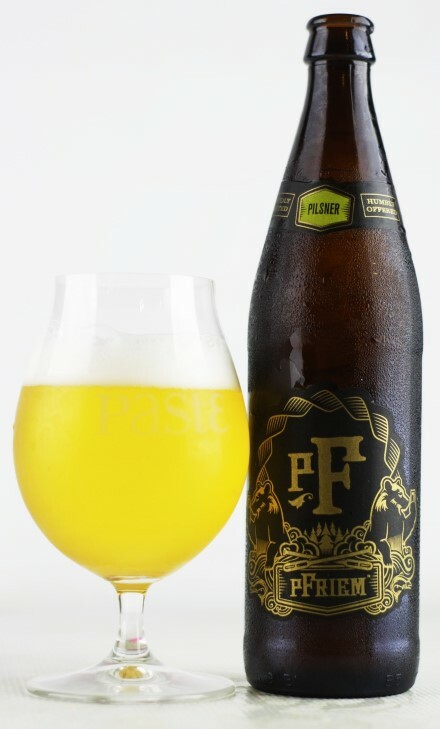 The verdict: pFriem has become a reliable presence in these blind tastings, with increasingly impressive performances that imply a brewery operating at the top of its game. 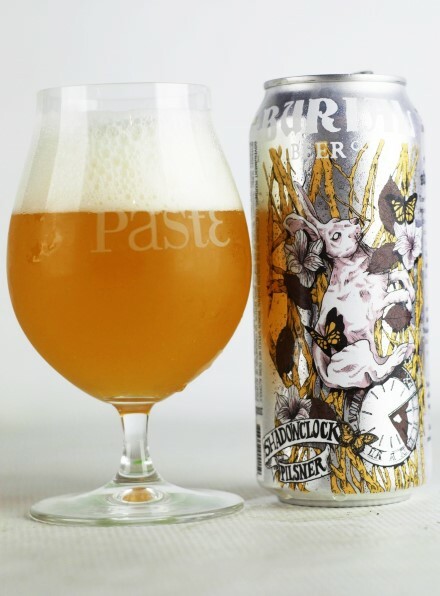 Their pilsner, like most of their hop-forward beers, features a complex array of aromatics: Classical German florals, but also grassiness and a twist of lemon. Crisp malt is backed up by just a touch of wildflower honey sweetness. As one score sheet reads: “Light grassy aromatics, very bright and crisp, subtle citrus, balanced.” It’s a thing of beauty that gets its complexity out of a blend of old world and new world German hops, and the result feels expertly calculated. The verdict: You could make a strong argument that this beer is the least “pilsner” submission of the entire tasting, but damn is it delicious. The second collaboration between Creature Comforts and hip-hop duo Run the Jewels is a pilsner of unsurpassed dankness, a veritable hurricane of resinous and non-classical noble hops. It’s hugely dank and green in terms of its hop character, or “for the 420 enthusiast,” as one taster wrote. From another score sheet: “Mega hoppy pils, like India pale pilsner. Almost overwhelming, but delicious.” Fact of the matter is, this beer could never be considered to reside anywhere near the realm of tradition, but it ended up being the most impressive and memorable use of American hops we witnessed during the tasting. It has more in common with IPA for the most part than it does pilsner (sans bitterness, which is largely absent), but if you’re seeking a dank, hoppy experience, it’s a revelation. If that flavor profile is your jam, then this is a must-find beer. The verdict: Some of the very best pilsners of this tasting came from the sources we weren’t necessarily expecting. 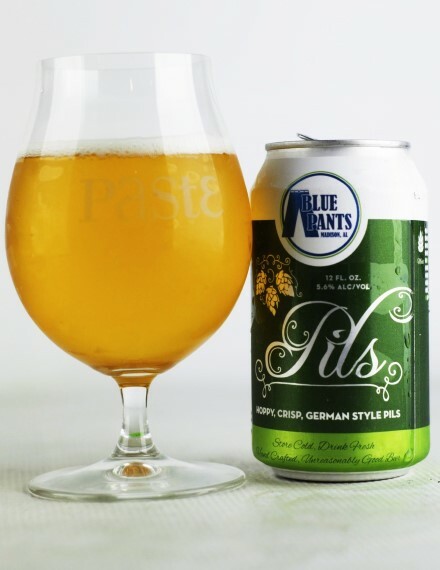 Blue Pants is a brewery we’ve had some good hop-forward beers from in the past—particularly their hop-bursted IPAs—but who knew that they had a world-class pilsner in the stable as well? This one was on the table on the same day as the Wrecking Bar Brewpub’s Vivant Pilsner, and the two share fairly similar profiles—primarily hop-forward and spicy/earthy in nature, although the Blue Pants entry is slightly more reined in and balanced, which is what helped to put it over the top with tasters. “Right-on with the spicy hops; textbook,” says one enamored scoresheet. A very lovely beer for lovers of noble hops. The verdict: We’ve always liked this year-round pilsner from Burial, but it feels like with this #2 finish, the product in the can has taken another step forward. Dry-hopping with Sterling and Tettnang provides it with a bevy of hop characteristics: Perfumey florals, some peppery spice and a little bit of herbality that one taster described as being almost minty. It’s hop-forward without being one-dimensional, and assertive without losing any drinkability. As one taster wrote: “Lovely! 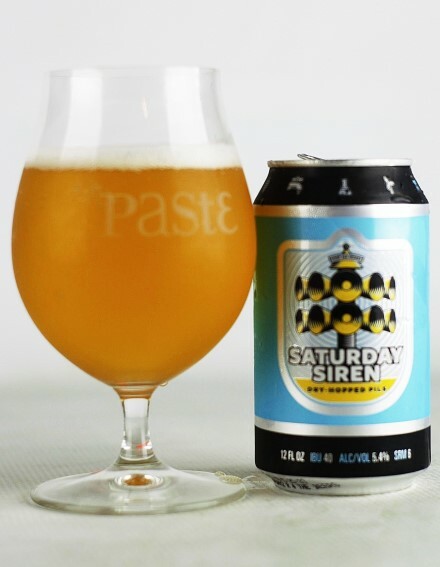 A hint of malty sweetness with a great mouthfeel and the right hops for the job.” It’s a superlative pilsner, and one we’re pretty thrilled to be able to pick up any day of the week in local Atlanta package stores. 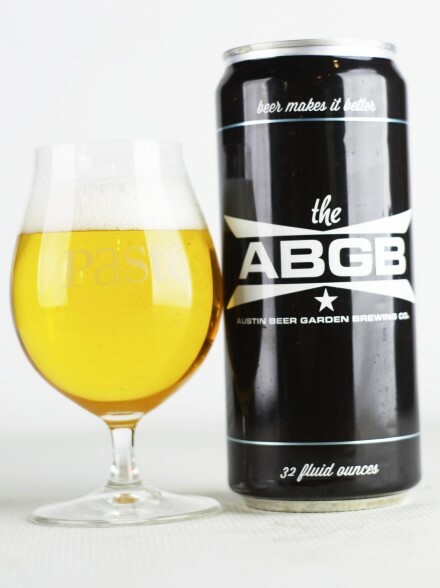 The verdict: When I wrote earlier about ABGB’s “American pilsner,” Rocket 100, I noted that all three of the brewery’s separate pilsner styles—German, Czech and American—have individually ended up winning GABF gold in the last few years. Suffice to say, this is not a coincidence—not one bit. Unlike in a category such as IPA, where we so often disagree with the results of competitions such as GABF, their taste in pilsners is 100% spot on. Industry is simply the best American-made version of a classical German pilsner that you’re going to find in the world today—it blows the competition away, and in our mind it’s the blueprint for what a German pilsner should be. Assertively floral on the nose, it balances very light, crisp, crackery malt with a plethora of perfumey/floral hop notes and supple bitterness. But more than that, there’s a minerality to this beer that was almost unique among the field of 134—a hard to define quality that is probably related to water chemistry that was only replicated by a few of the other beers we tasted. To be honest, the only way you’re really going to understand is to hunt some Industry down and try it for yourself. And that’s absolutely something you should go out of your way to do.